Refined IT is your technology partner for onsite it support in Perth WA. Our growing success is directly dependent on our clients long-term success so helping your business meet all its technology goals is our highest priority. 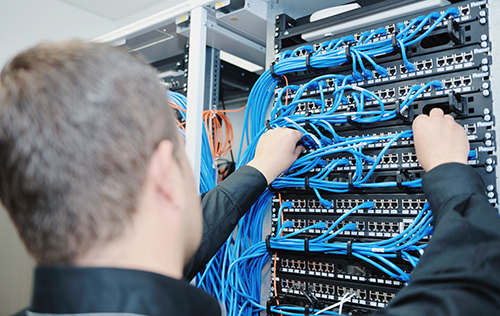 Our Onsite IT Support Solutions are designed and implemented thorough an initial audit process which involves an onsite network review and a complete understanding of your unique business processes. You can be confident that any IT system repairs and onsite IT support provided by Refined IT will enhance your businesses productivity and efficiency. You need to spend your critical time on what you do best, running your own business. Leave us to resolve the frustration of downed servers, unexpected computer repairs, software glitches, inaccessible data, and hundreds of other problems. This is what we do best.